Yuva Computer Education has come up with Special offer to set up your own Computer Educational Franchisee Center. 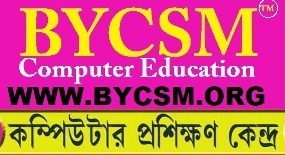 Courses in Computer Software, Hardware, Mobile Repairing and Multimedia. Low Franchisee fees and Low Royalty. .Yuva COMPUTER is a reputed ISO 9001:2008 Certified IT Educational Institution. If you want start your own IT Educational Business, then your search is over now just contact us on given number n our executive will contact you ASAP. We have more than 40 branches across India. We are providing low cost franchisee with proven business model. 500% Investment Payback in only 1 year.